I want to take a second to thank everyone who’s been checking out the monthly podcast mixes. We’re getting thousands of streams every month and it makes me so happy that you’re all enjoying the mixes! If you haven’t done so already, subscribe today and download all my DJ mixes FOR FREE!! The April Mix is available for free download on iOS and Android devices!! The new March Mix is up! Go download it now on iTunes and subscribe! Put together my favorite house tracks from today and back in the day! Enjoy! Happy Valentine’s Day! My little present for everyone today. 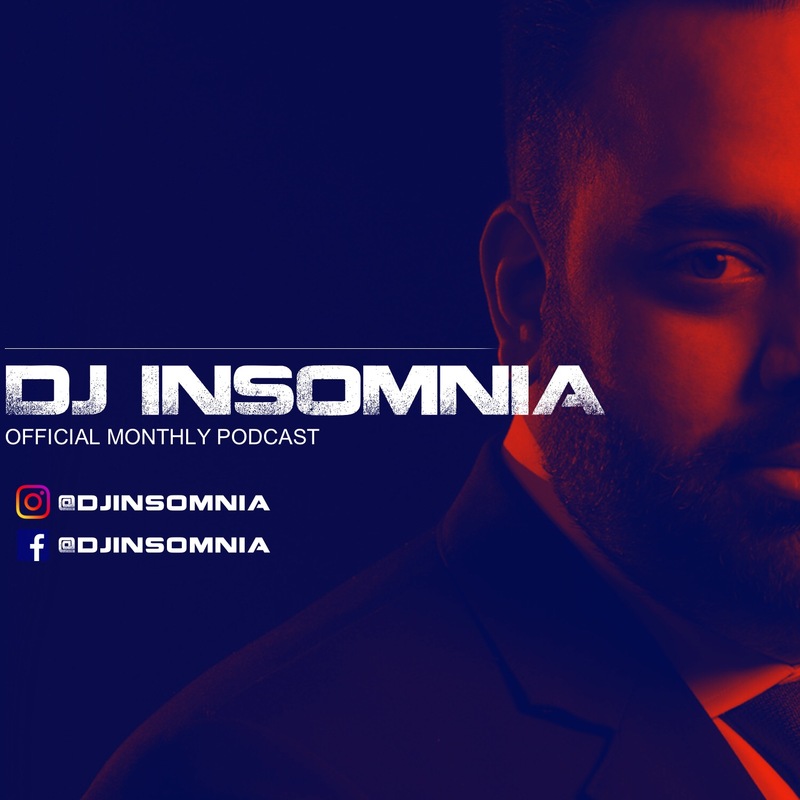 New February Mix on my podcast page! Enjoy! I’m way overdue to release a podcast on iTunes but now the moment has finally arrived! 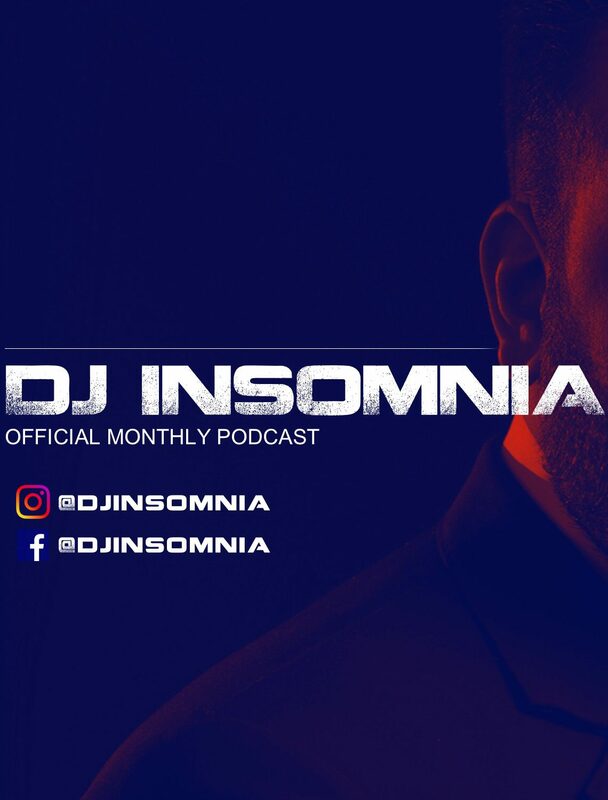 Subscribe to my podcast on iTunes to stay up-to-date on my latest DJ sets and mashups! Click on the link below to check out the podcast and subscribe!